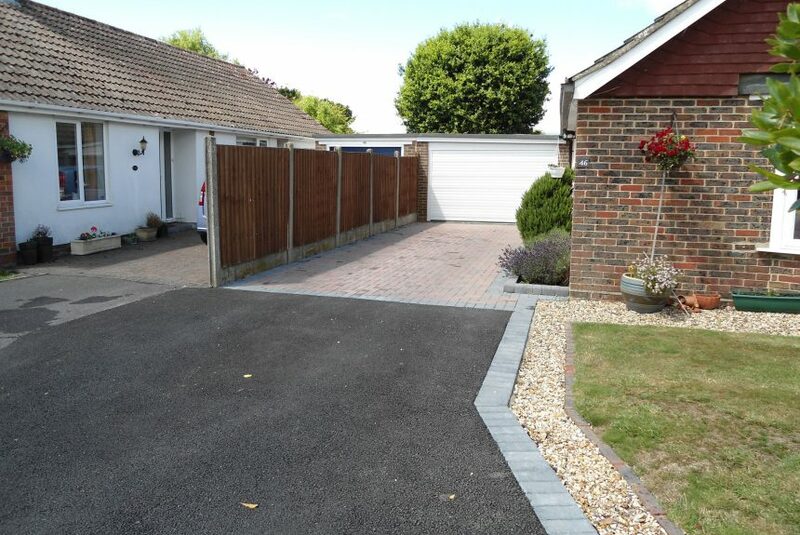 We can undertake all types of ground works and excavation including foundations for walls, landscaping, driveways and general building works. We can handle all drainage works including cess pit installation, man holes and replacing drain tops. Make your outdoor space an asset to be proud of!